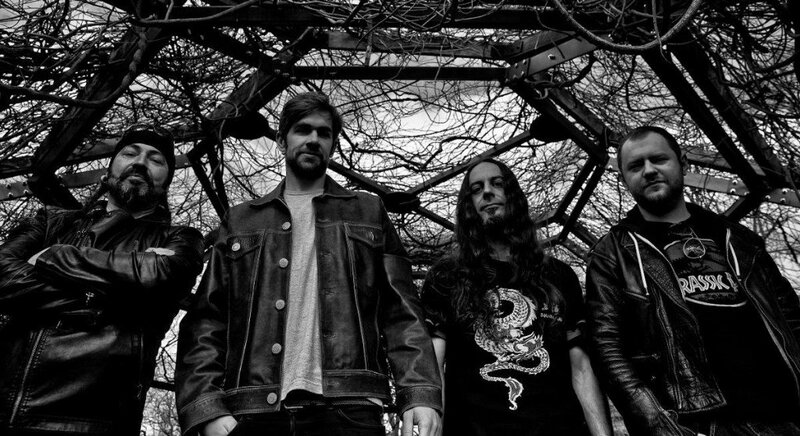 Svet Kant sign with Wormholedeath. New album coming! This year’s edition of SWR BARROSELAS METALFEST, the 19th edition of the fest, will take place from the 22nd to 24th of April. The event will have two main stages, a free stage outside, the SWR arena, that will receive the final of the Portuguese W:O:A metal battle on the 21st, and was curated by Milhões de Festa, Signal Rex and Helldprod in the following days. The billing of the main stages had been closed for over a month now, however one of the headliners of the first day, ABORTED, were force to cancel their gig, so a replacement should be announced soon. Bellow you can see the bands for each day and stage, as well as the schedules. The tickets can still be bought at their official webpage, as well as on the Ticketline and Ticketmaster selling points. The three-day pass is available for 65 euro, and the single day tickets cost 35 euro. For everyone who’s been there, knows what the festival is all about, excellent music, new discoveries and a lot of friendship mixed with beer. The newcomers will most likely be amazed and feel at home since they one, and leave that place willing to come back on the following year. So here’s to one more amazing party! The Black Planet zine will be there, so see you at SWR!